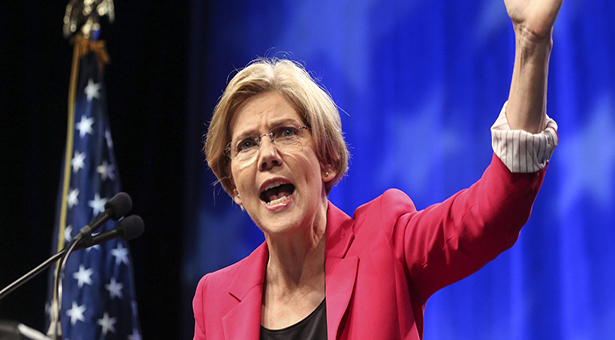 The attempt to silence senator Elizabeth Warren has only made her voice louder. While on the Senate floor, the Massachusetts senator attempted to read a letter written by civil rights activist Coretta Scott King. In this 1986 letter King wrote to senator Thurmond voicing her displeasure with Jeff Sessions. 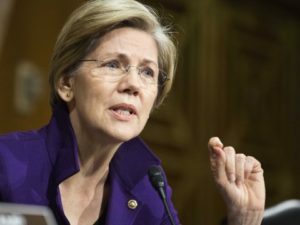 Elizabeth Warren, Senator of Massachusetts, illegally read a letter from another senator, violating rule 19. This created outrage, especially on Twitter. The hashtags #shepersisted and #LetLizSpeak began trending on the social media site. Vermont senator Bernie Sanders tweeted in solidarity with Senator Warren saying he believed Senator McConnell owed Senator Warren an apology. Senator Sanders even read Coretta Scott King’s letter on the Senate floor himself. Transcripts of the letter in question are now featured on various Facebook pages, news articles, and different websites across the internet. Elizabeth Warren may not have been permitted to read King’s words, but now many have. Unfortunately, it seems as though these words have fallen on deaf ears. On February 8, 2017, Jeff Sessions was confirmed to the position of Attorney General in a 52 to 47 vote. President Donald Trump spoke on Sessions, calling him “a great protector of the people.” The confirmation was applauded by individuals on the Senate floor. But what does his nomination mean for the American people? Attorney General Jeff Sessions has promised to take on America’s crime problem. He has also promised to dig into our current immigration system. His summarizing point is the safety of the American people. In parallel to Sessions swearing in, President Trump has signed three executive orders. Those orders address cartels and their corruption of American youth, the Justice Department task force against violent crime, and a strategy to stop brutality against the police. These executive orders target various concerns the American people have voiced. Ending brutality and keeping the American people safe is a major concern. There is, however, also a major concern about the extent to which these executive orders and Jeff Session’s actions will affect different groups of people. This vote and these orders have shown just how divided the American people are. An Attorney General who cares about protecting the American people is an Attorney General wanted. However, when the same person has a tainted race relations record there is warrant for worry. Jeff Sessions is on record for calling the NAACP and ACLU ‘un-American.’ Both groups have helped dozens of Americans. Some Americans worry a man who cannot see their purpose will not be an Attorney General who fights for their needs. Some Americans worry these executive orders and Jeff Session’s stance may silence voices. We need an Attorney General who will unapologetically defend and fight for every American citizen. We need an Attorney General who will pursue justice in an unbiased way. Hopefully Jeff Sessions can be the Attorney General we need, but so far, a good portion of Americans are concerned.